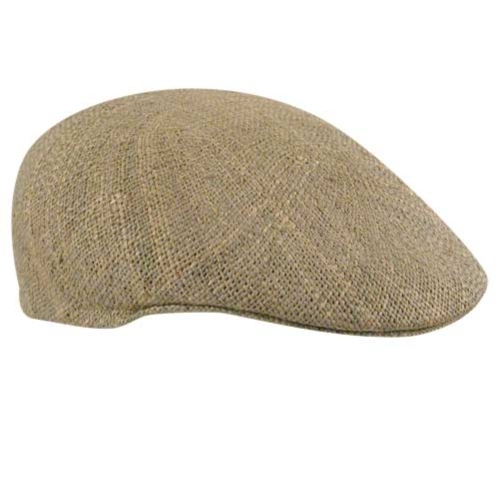 The Ascot Cap (also known as a Cuffley Cap) is a cousin of the ever popular flat cap. Distiguished by its stiff structure and rounded shape, ascots are often made from felt or wool. Straw is used for summer looks, but the hat is more commonly worn in the fall and winter. The style dates back to the early 1900's and is dominantly a men's style (although some women also wear ascots).\n\nIf you are interested in the Ascot, hats.com has a variety in different materials. Whether its a cozy warm wool felt like the Bailey of Hollywood Koen Cap or open weave twisted seagrass for an airy summer style like Country Gentleman's Cuffley Linenweave Hat, the ascot is a classic compliment to any outfit!